Don't Forget EatSalem Night Out! 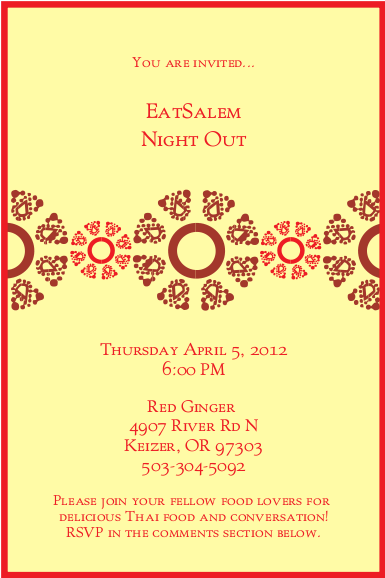 Don't forget tonight is EatSalem's Night Out. Hope to see you there! It was a fun evening--laughter, met new folks. Already thinking of the next get together.